The season has been so great, we’re getting an extra week out of it! Join us April 10-16 for a BONUS week of great conditions, fun events, and even better deals! 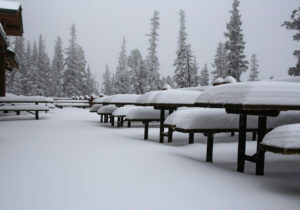 We’ve received 19 inches so far this week and there’s plenty of more in the forecast. 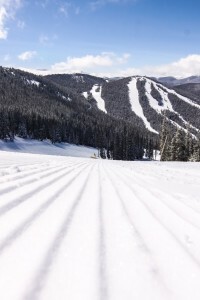 Whether you are looking to spend the day exploring powder runs, perfectly groomed terrain, family adventure zones, challenging glades, or our Family Ski Trail conditions are great and there’s plenty of snow and sunshine left in the season. Maximize your family fun by saving up to 50% off of lodging. Plus when you stay with us for 2 or more nights kids 12 & under ski and snowboard for free! 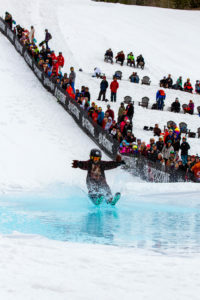 Find events in Keystone and search for things to do including entertainment, Kidtopia activities, apres specials, concerts, competitions and activities. From daily Cookie Time and Saturday night fireworks, to week-long celebrations like Kidtopia Experience, March 5-11, family fun is around every corner! April 10-16 – Extended Season! Hey, season pass holders! Still have those Buddy and Ski with a Friend Tickets? 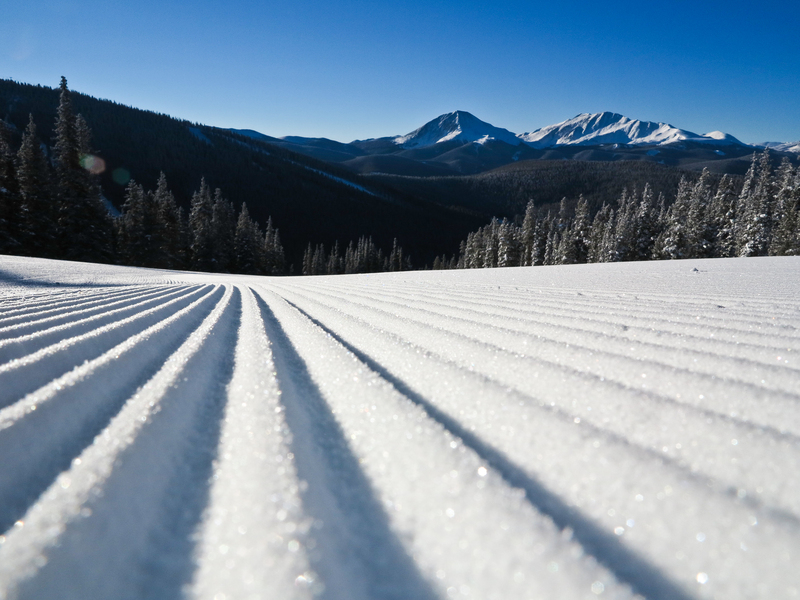 Visit Keystone April 10-16 and receive $68 buddy tickets – exclusively at Keystone! Buddy Tickets must be redeemed at Keystone Ticket Windows. While Buddy Tickets can be redeemed all season long, this special rate only applies to our extended season. See you on the slopes! We value our Pass Holders! That’s why we are offering pass holders an additional 20% off our lowest available vacation deal lodging rates. Choose from cozy condos, convenient hotel rooms, or even single family homes. Lodging rates start as low as $111 per night plus, kids 12 and under ski free every day all season long with any two or more night stay. Wish you were a Pass Holder? You can be!